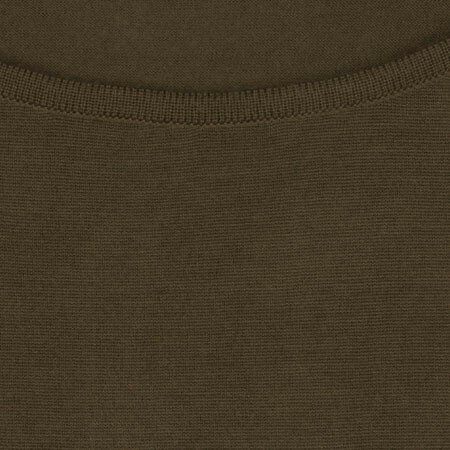 Susan is crafted from the finest Merino wool. 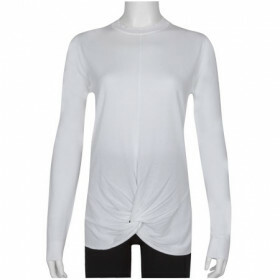 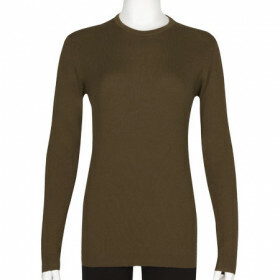 Susan is a slim fit style with a boat neck, lovely to wear with jeans. 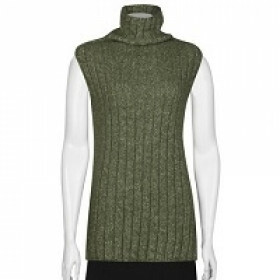 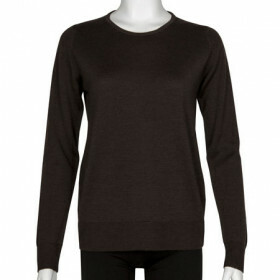 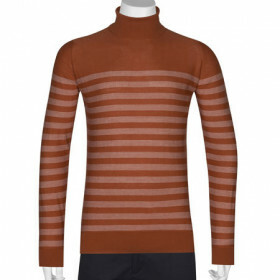 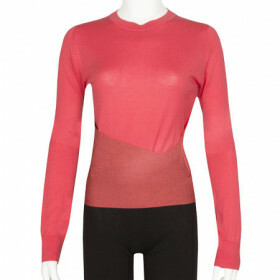 Rib trims and fashioned shoulders finish the sweater with the iconic John Smedley finish.